Order your FREE copy of our beautifully detailed brochures. 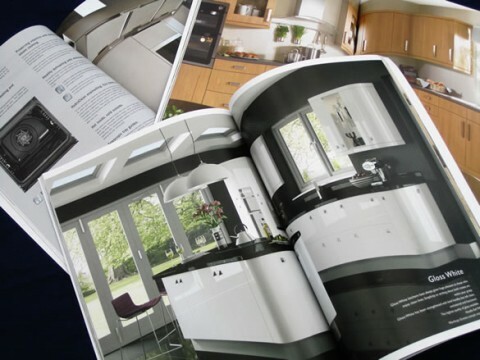 Either Kitchens, Bedrooms or Bathrooms our brochures are packed full of ideas to inspire. Don't forget to leave your details in the request form. We do not share your details with any other 3rd party and respect your privacy.